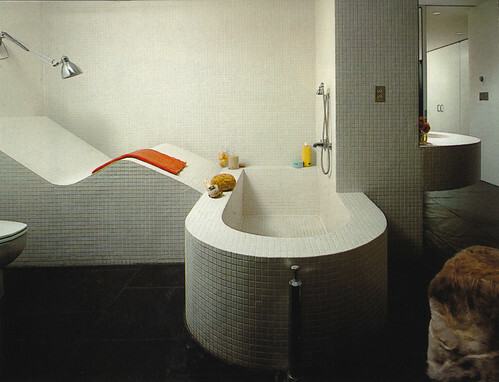 Photos are all from the 1975 edition of Inside Today’s Home by Ray and Sarah Faulkner, Holt Rinehart Winston. (The 1954, 1960 and 1968 editions of this book are all worth collecting too, if you can find them on abebooks.) The word “today” somehow sounded more optimistic then than it does now, though of course back then you did have the bomb to consider.